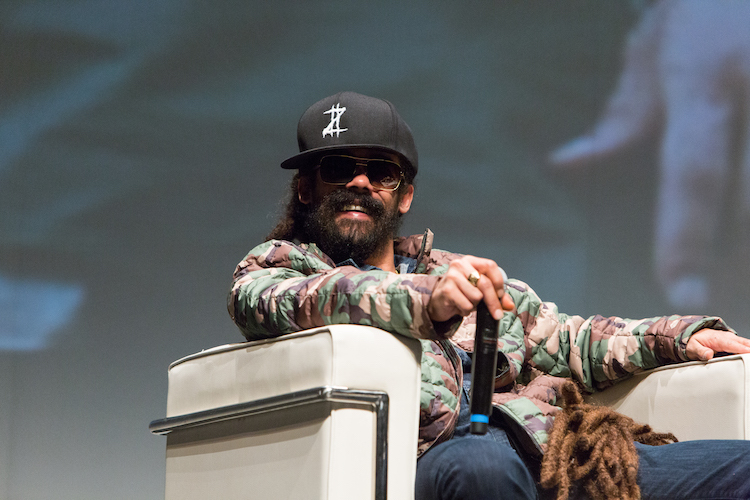 ICBC Portland Just One Week Away! 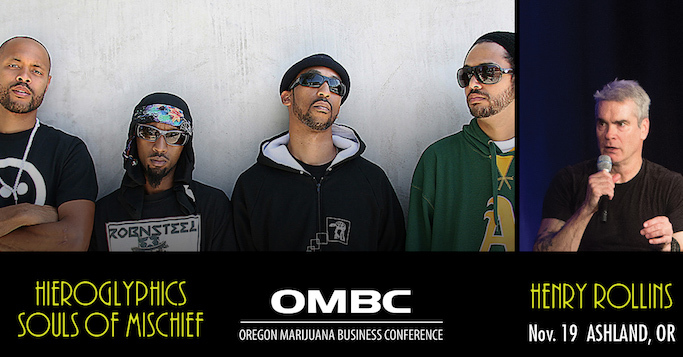 DJ Muggs and Del the Funky Homosapien at the Portland ICBC! 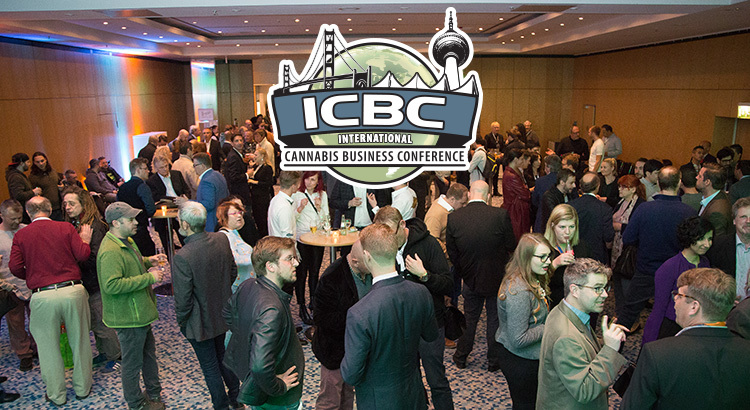 Attend the ICBC in San Francisco NEXT WEEK!